Hells Isn't A Word. It's A Sentence. For fans of Night Of The Living Dead, House of 1000 Corpses, Candyman, E.T., Halloween & more! 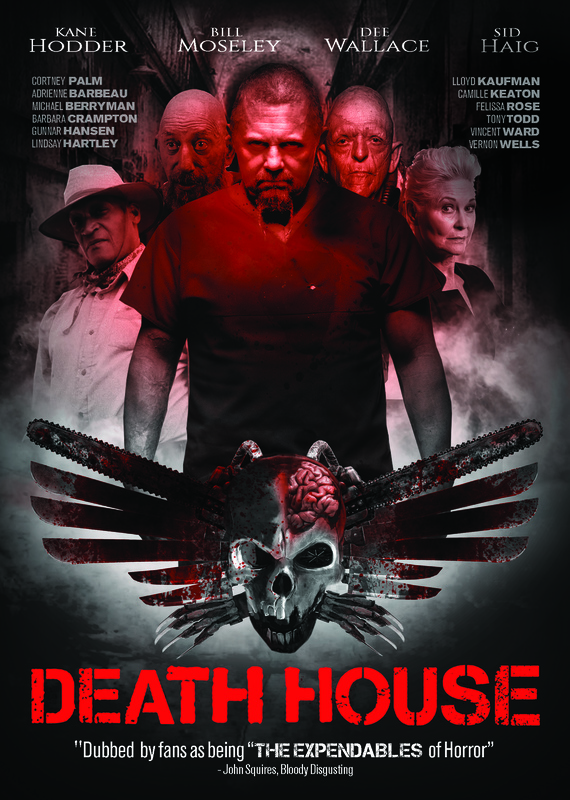 Features the biggest cast of horror genre legends and icons ever assembled for one film! But wait... there's more stars... Felissa Rose (Sleepaway Camp), Kane Hodder (Friday the 13th), Sean Whalen (The People Under the Stairs), Debbie Rochon (Leatherface) and many more! 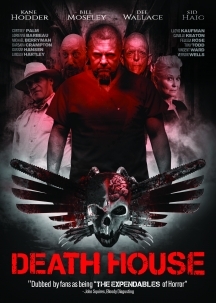 Last film starring (and co-written) the late Gunnar Hansen best known for his role as “Leatherface” in the The Texas Chainsaw Massacre.